The first season of Telltale’s Batman did an admirable job creating a version of Gotham unlike any other, with Bruce Wayne carefully managing his relationships with confidantes and would-be friends when he wasn’t punching out thugs in alleyways. 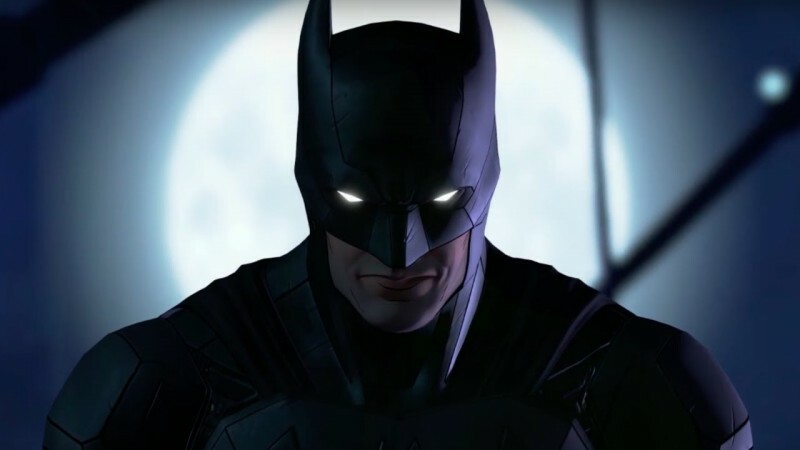 Though there have been a thousand stories about the origin of Batman, Telltale’s emphasis on how choices dictate allies and enemies made this version particularly compelling. Having established this anything-goes version of Batman’s world, the second season focuses on his greatest nemesis: the Joker. This second outing starts off rough, with the Riddler showing up in Gotham city to wreak havoc in a killing spree. He’s soon joined by fan favorites Amanda Waller, Harley Quinn, and a host of rogues from Batman’s universe. 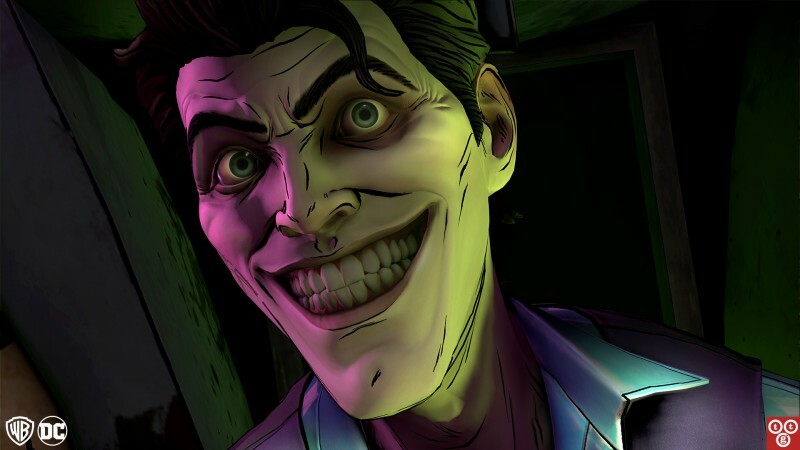 Telltale puts too many moving pieces on the board, and tedious puzzles and ludicrous plot twists (like one involving an undisguised Bruce Wayne having to infiltrate a group of supervillains) made me question whether the set-up would ever pay off. About midway through the season, something special happens: The majority of puzzles and superfluous plot threads disappear, and the relationship between the Joker (a.k.a. John Doe) and Batman takes center stage. Doe is close to Harley and provides a way to gain her trust. However, he’s also mentally unstable, childlike, and desperately wants to to earn your affection and respect. The way my interactions unfolded with the clown prince made it feel like this relationship was a living thing, constantly taking new shape, wriggling just beyond my control thanks to Doe’s unpredictable reactions. At its core, The Enemy Within is a series of ethical dilemmas centered on friendship, and all those scenarios build to something fascinating and explosive. Just who is John Doe to me? Is he my friend? Someone I’m using for my own personal gain? Is he an irredeemable psychopath, or a man who can use his talents to fight for the greater good? These questions are all Joker-centric concepts that the Batman comics have tackled before, but The Enemy Within shines because it puts us in control of sculpting this iconic character. 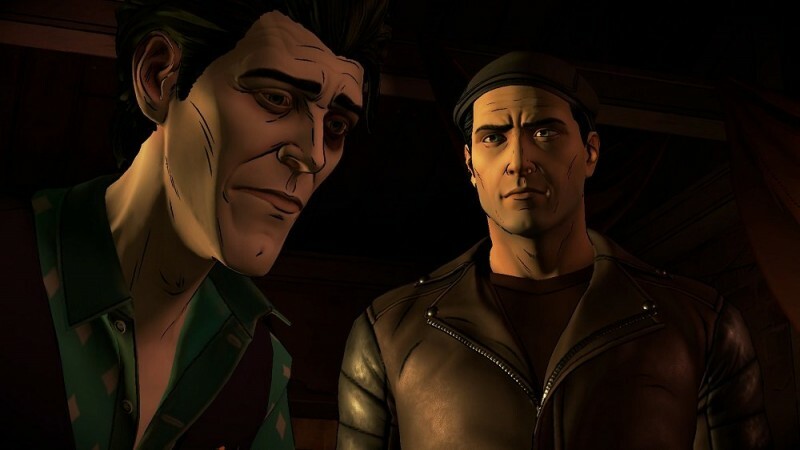 Telltale has received plenty of earned criticism over the years regarding choices with too little impact, with series that effectively end in the same way no matter what players do. The Enemy Within upends that. Depending on your interactions with Doe throughout the series, his eventual transformation serves as a catalyst for the finale, with two radically different Jokers that lead to separate (yet equally satisfying) conclusions. The final episode in the series completely changes, with unique episodes telling completely different stories depending on whether or not Joker has joined you as a vigilante or become your nemesis. Both of those paths end whatever side you’ve chosen with thrilling (and heartbreaking) finales that perfectly cap off your adventure through Gotham. For my part, I felt torn. I tried to serve Gotham, but I also saw John Doe as a person. I wanted to believe he could be good, not just because that would be an interesting twist, but because the Doe’s characterization and dialog is so well done that I was sympathetic to him at all times. Bruce and John also have a buddy-comedy chemistry, with Doe often wide-eyed and making goofy jokes that provide stark contrast to Bruce’s stoic nature. The second season’s writing has a surprising amount of craft behind it. I felt like every decision I made was a poor one, but I wasn’t forced into that box in an artificial way. Bruce and John are two people who find themselves in an awful situation. They have different needs from one another and from society as a whole, and what emerges from that combination is disastrous and heart-wrenching, but also compelling. Beyond superb storytelling, the more traditionally gamey (and often criticized) elements of Telltale’s oeuvre also improve with that halfway point story switch. The puzzles all but disappear, and the quick-time combat scenes have an enjoyable level of creativity, with brutality backed by convincing sound design. These improvements help the story jet along at a nice pacing toward end, refusing to let any obstacle stand between you and the unfolding story. Despite a flawed start, The Enemy Within emerges as one of Telltale’s best series and one of my favorite narrative-focused games in years. 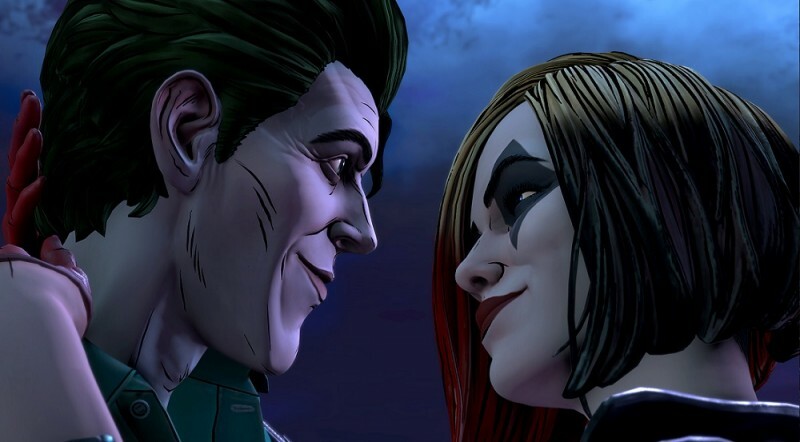 It goes all-in on allowing players to shape the intricacies of Joker and Bruce’s relationship, and it pays off marvelously. As the game sped toward its memorable and beautiful conclusion(s), I couldn’t help but just think how smart the series was, manipulating my emotions much in the same way I had manipulated John. As the credits rolled on my second playthrough, I still felt a lingering desire to dive back in from the beginning, not to see if any of new choices would dramatically shift the story but instead to experience this powerfully told story one last time. The Enemy Within takes the most iconic relationship in comics and mines it for all its worth.